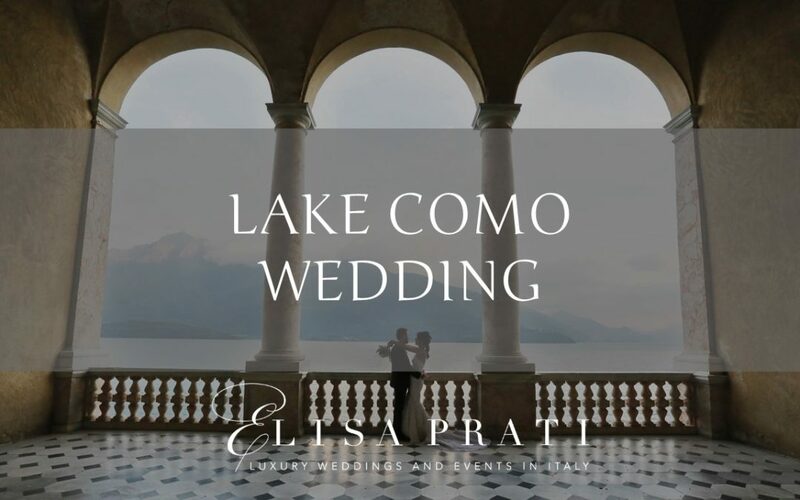 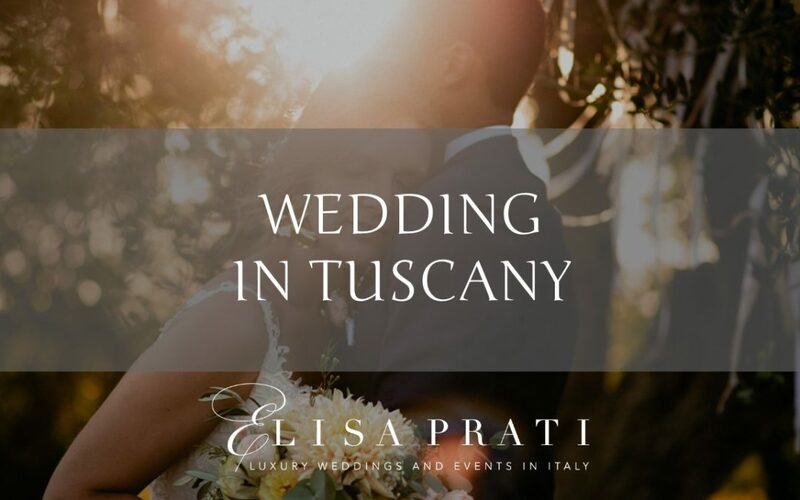 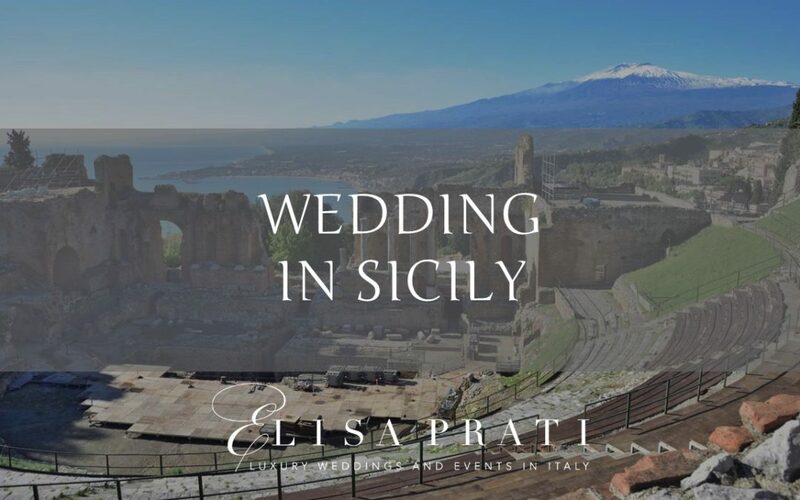 I truly believe that what makes the difference between a wedding and a luxury wedding in Italy, is the bespoke service and the attention to details. 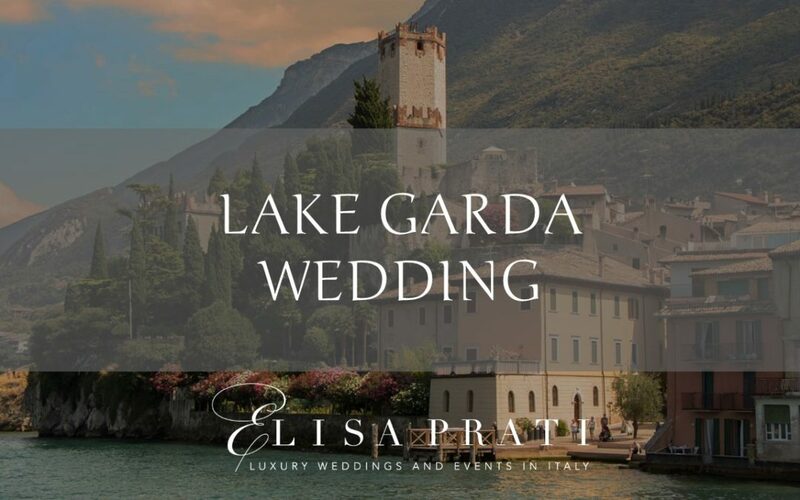 I will offer you and your guests exclusive and bespoke services. 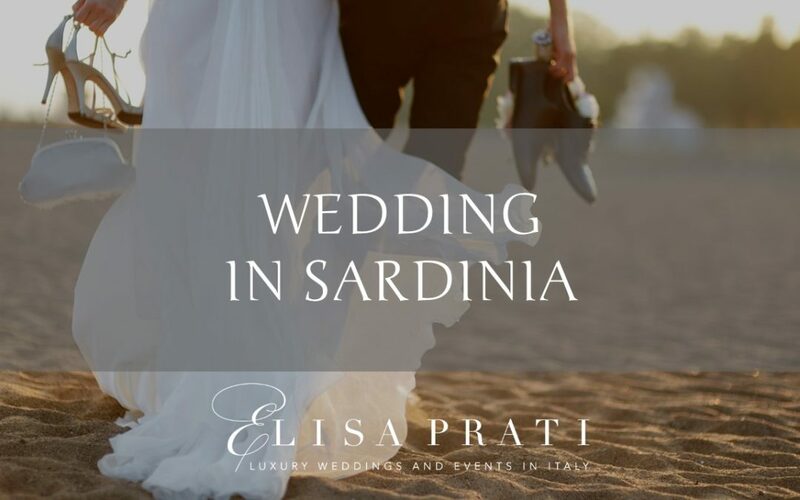 Everything I do focuses on the guests and is tailored to suit your most specific requirements.